With increasing competition on all fronts, customer service has become more important than ever to keep your clients happy and ensure timely, relevant communication. The customer service aspect is arguably even more critical than in other industries in the case of financial services organisations that manage a client’s assets or investment. The implementation of Salesfundaa CRM software has helped countless financial services companies better serve their customers and make their internal processes more efficient – saving them both time and money. 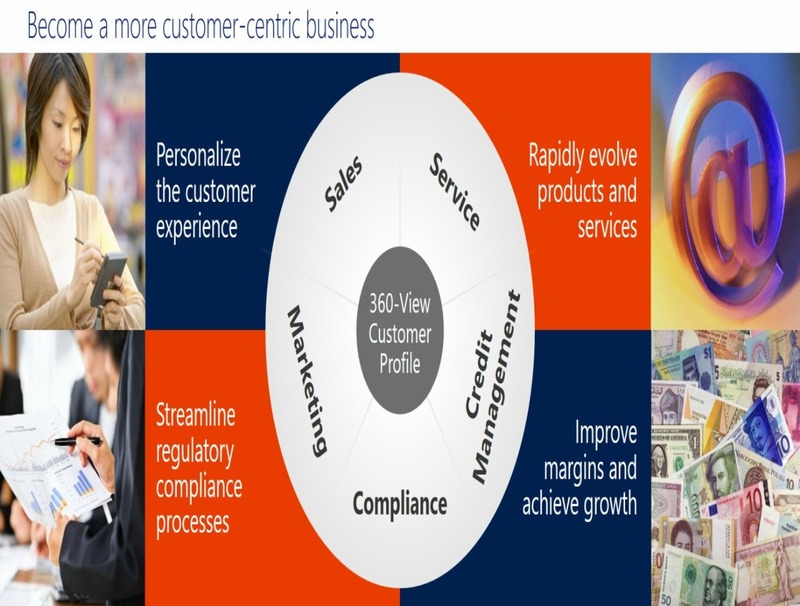 Today, the market demands that organisations become more customer centric. A key component of many initiatives is the implementation of a Salesfundaa CRM software essentially to cater to customer Relationship Management (CRM). This solution is seen as providing a reliable platform to provide an integrated view of the customer. In an increasing number of financial services organisations the Salesfundaa CRM software initiative is being driven by the marketing department who see the end result of a repository of customer information and wish to utilise data mining techniques. They seek to extract patterns from this data for purpose of decision making in order to formulate marketing campaigns. What Types Of Financial Institutions deploy a Salesfundaa CRM software. Non-depository institutions are not banks in real sense. They make contractual arrangement and investment in securities to satisfy the needs and preferences of investors. The non-depository institutions include insurance companies, pension funds, finance companies and mutual funds. It has enabled the employees to reduce the time spent on learning how to use multiple pieces of software and manually complete tasks that should be automated and spend more time focusing on their specialties. Salesfundaa CRM software makes their jobs easier, allowing them to focus on delivering amazing experiences to their clients, not bogging them down with daily, menial tasks that eat up time and productivity. Operational efficiency will be maximized as a result of workflow automation, leading to increased productivity. In order to best serve their clients, financial services organisations can’t just focus on customer service issues as they come up. They need to continually promote relevant, targeted offers to their clients to not only enhance their relationship, but to make available products and services in which a client may truly be interested. Salesfundaa CRM software offers enhanced marketing capabilities to financial services firms that can help to automate targeted, timely offers for different products and services, all dependent on a client’s individual needs. Utilizing multiple software platforms to gather data on specific clients is a cumbersome process, By not having all customer data streamlined in one view, there is a greater chance that opportunities to enhance the customer relationship may be missed. Salesfundaa CRM software caters to a holistic view of all key metrics, financial data, client information, client history, analytics and more that eventually facilitate more profitable, timely and targeted interactions with clients. Financial services organisations are always growing and changing. And that essentially means expanding into a new territory, growing their employee base or offering a new service. Thus financial services organisations need to have the ability to adapt and meet their growing needs. Having multiple, dated software programs that are difficult to upgrade or enhance won’t allow them to make the changes they need in a timely manner. This the time that Salesfundaa CRM software becomes a handy tool as it can be scaled to meet the growing expansion. This software are built for growth and adapt very well to change. Salesfundaa CRM software can help in providing a more personalized experience that makes the client feel like they are being personally cared for; not only when issues arise, but throughout their entire lifecycle with the firm. With a Salesfundaa CRM software, financial services firms can better identify and cater to their client’s needs on an individual basis. Keeping customers happy is critical in any business, but it’s especially important at the start of a new relationship. Getting new customers into the system shouldn’t be a cumbersome, inefficient process that leads to missing data and lost opportunities. Instead it should be a smooth process where companies can give personalised service in order to nurture client relationships. Call us on 9235 35 35 35 to get your Salesfundaa CRM Advantage today.